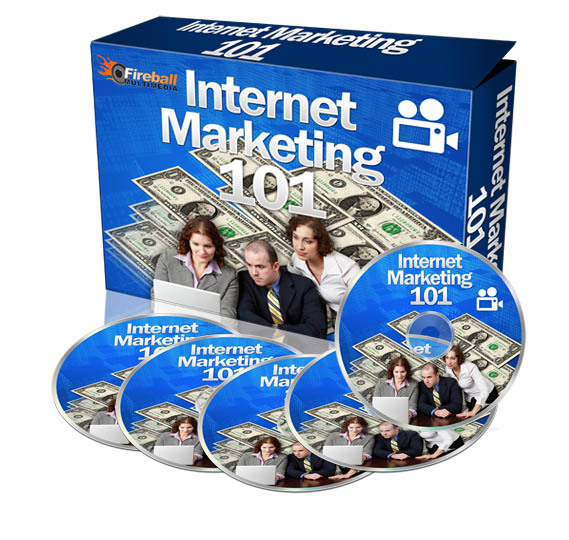 However, most marketing manuals teach you WHAT to do instead of showing you "How To Do"
So, I decided that I was going to put together a series of online videos to help newbies cut their learning curve drastically and eventually get their own Internet business up and running a whole lot faster and easier with these video tutorials. Introduction, choosing & registering domain names. Click here to download. Brief guide on web hosting. Click here to download. How to change your DNS server - on NameCheap.com account. Click here to download. How to upload your web files using an FTP tool - Smart FTP. Click here to download. How to create a simple, basic “direct-response” website. Click here to download. How To Install Pop-ups on your website. Click here to download. Registering an account with Clickbank. Click here to download. ClickBank: Creating the sales page & "Thank-You" page. Click here to download. 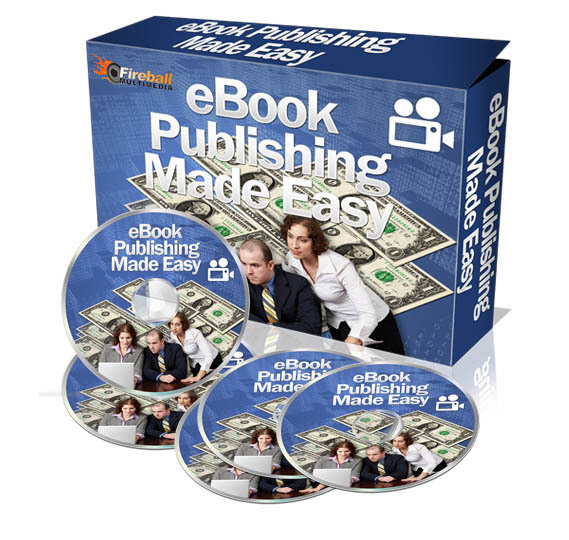 Clickbank: How to test a $0 order. Click here to download. How to request a price limit for your Clickbank account. Click here to download. Managing your affiliate program using a 3rd party Clickbank script called ‘Clickbank Manager’. Click here to download. 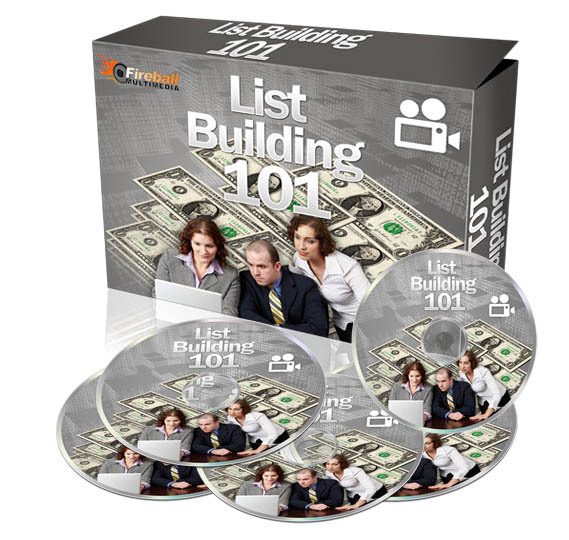 How to create and insert a Clickbank order link to your sales letter. Click here to download. How to create and insert a Paypal order link to your sales letter. Click here to download. How to create and insert a 2checkout order button to your sales letter. Click here to download. How to deal with 'zip' files and 'pdf' files. Click here to download. 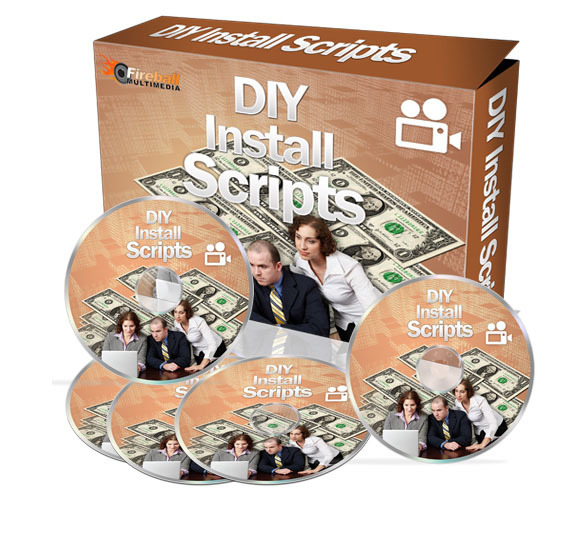 How to compile your files and convert it into .exe ebooks (Part 1) Click here to download. How to compile your files and convert it into .exe ebooks (Part 2) Click here to download. How to compile your files and convert it into .exe ebooks (Part 3) Click here to download. How to “brand” your ebooks (Windows version) so that they will create more profits for you (Part 1) Click here to download. How to “brand” your ebooks (Windows version) so that they will create more profits for you (Part 2) Click here to download. How to create a pdf file. Click here to download. An overview of using an ad tracking tool - Adtrackz. Click here to download. How to track sales conversion ratio using Adtrackz. Click here to download. How to track sales and R.O.I (Return Rate of Investment) using Proanalyzer script. Click here to download. A brief guide on 'landing pages' Click here to download. A brief guide on 'squeeze pages' Click here to download. Placing your autoresponder HTML code to your website so that you can start building your opt-in list - (Autoresponse Plus) Click here to download. Placing your autoresponder HTML code to your website so that you can start building your opt-in list (Parabots) Click here to download. How to make your ebooks or any computer files downloadable from your server. Click here to download. How to create mail accounts from your Cpanel. Click here to download. How to redirect your webpages. Click here to download. Reseller Website. Click here to download.